Guy Dill, 2013. 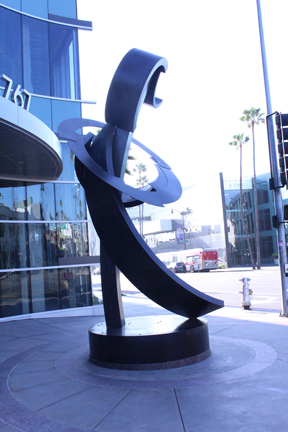 Located on the northeast corner of Wilshire Boulevard and Robertson. 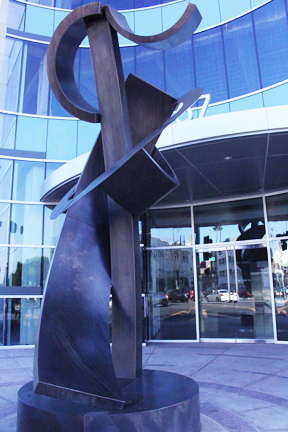 16' tall, bronze.